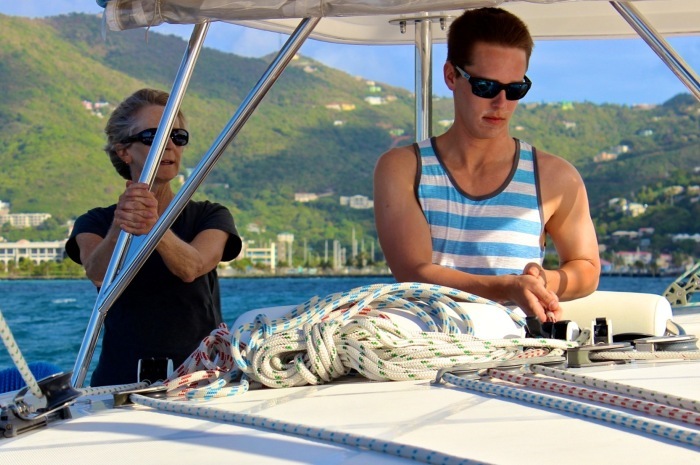 How Sailing with Your Family Has Changed Your Life and What Sailing Means to You. I have begun to see the world from a whole new perspective. Whether it be as simple as the friendships I’ve made through the sailing community or the broadening of my horizons through the travel and cultural experiences that sailing has pulled me into. Sailing has brought out traits, feelings, and skills I did not know I had; be it the strength and fortitude required to weather a storm or the focused persistence of sailing in a light wind. It never falters as the place where my family and I can leave our busy scattered lives, reunite, escape, and enjoy. When Jeff told his mother he won the contest, she broke into tears of joy. Now, that’s what sailing is all about! 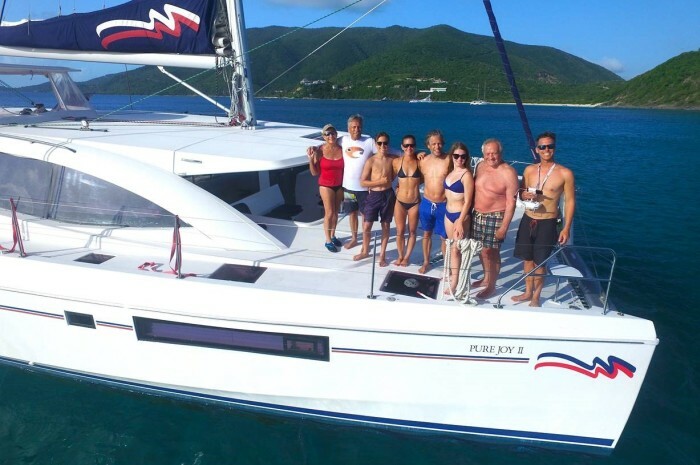 No doubt there will be more contests in the years ahead, so set your sites on an Offshore Sailing School course and join the ranks of those who live for fun on the water under sail!